Mia Bella Salon and Spa Celebrates a Year of Success! Congratulation Mia Bella Salon and Spa! Fruitland Park, FL, February 1, 2018– Celebrating with Mia Bella Salon and Spa was an exciting event. This small family business was started by Danielle Daugherty, Allen Daugherty and Dawn Coulliette one year ago. With a dream of owning her own salon and a passion for beauty, Danielle thought up Mia Bella and with the backing and support of her family, stepped out and took the risk of opening a very creative, exciting and happy salon. One year down the road and Mia Bella Salon and Spa now employees ten people with plans to expand. 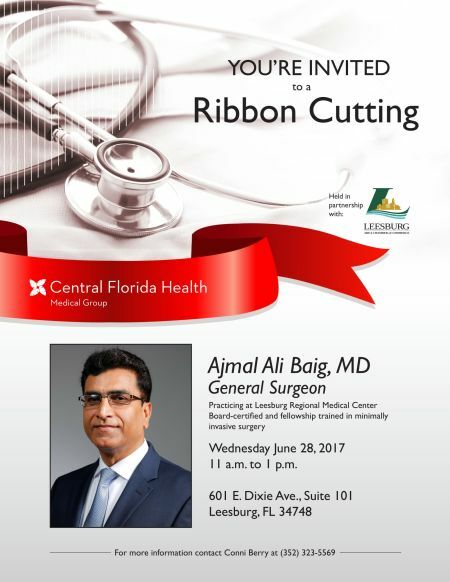 The Leesburg Area Chamber of Commerce is excited to be a part of welcoming business such as this into the community. Congratulation Mia Bella, we look forward to celebrating with you more over the years.